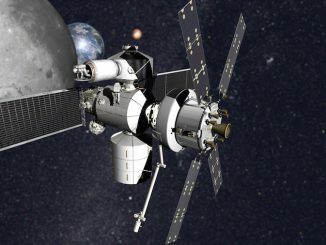 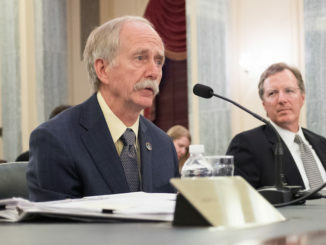 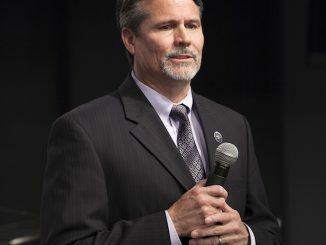 NASA has selected six companies to work on designs for deep space habitat modules that could be used by astronauts living and working near the moon as technology is developed for eventual flights to Mars, the agency announced Tuesday. 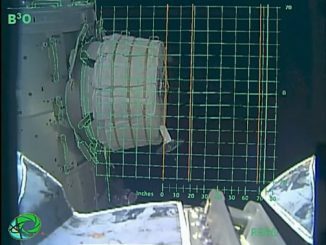 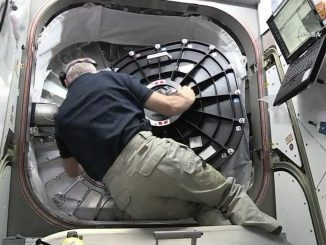 International Space Station astronaut Jeff Williams opened the hatch and floated into the Bigelow Expandable Activity Module, or BEAM, experimental habitat today for the first time. 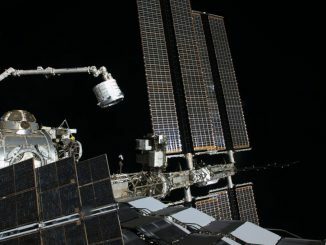 The International Space Station’s robotic arm, under the control of engineers on Earth, extracted an experimental inflatable habitat from the trunk of SpaceX’s Dragon supply ship Saturday and attached it to the orbiting complex. 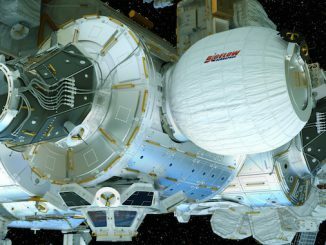 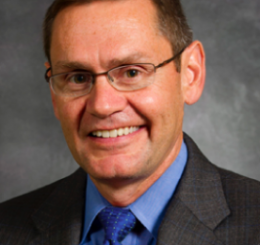 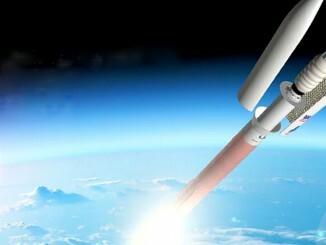 The maker of inflatable technology for a commercial space station will use a top-of-the-line Atlas 5 rocket with a stretched nose cone to hoist the first habitat into Earth orbit in 2020.